Sharp appliances and electronics have been a staple in American homes and businesses for years. As the leading manufacturer of innovative home appliances, electronics, business products, robotics, and so much more, we are constantly adapting our reliable models with new advancements in technology and design. With us as your trusted appliance provider, you will always be ahead of the latest trends without having to sacrifice quality. Our mission is to match quality with innovation, whether that means equipping our home appliances with trendy, yet sturdy accessories or leading the robotics industry with INTELLOS™ A-UGV Intelligence. We pride ourselves on the versatility of our products and our ability to take on any challenge we face when coming up with new inventions. No matter what Sharp product you are interested in, we can ensure that it will be made with the highest quality materials we have to offer and will be able to withstand years of use. From our state-of-the-art smart TVs and security robots to multifunctional printers and copiers, we’ve got just about everything you could possibly need for your home or business at the highest standards of quality. 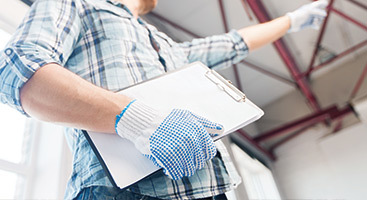 Even the highest quality products break, get run down, or need basic maintenance at some point, and Appliance Repair Cleveland is here for you when they do. 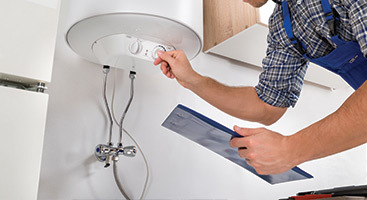 We are always available to diagnose the problem you are facing with your appliance, and will provide you with free quotes for our maintenance and repair services. 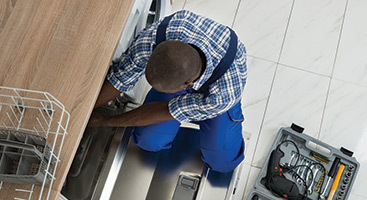 With us as your trusted appliance repair shop, there isn’t a problem we can’t fix―even when it comes to high-tech appliances from leading brands like Sharp. Get in touch with us today to see what we can do to fix your Sharp product. 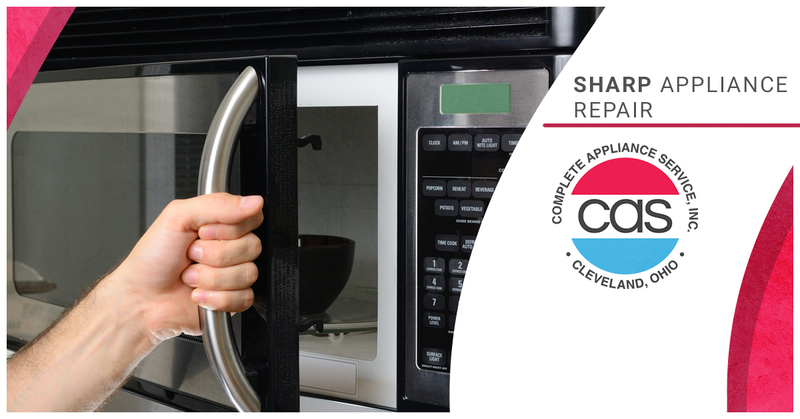 Our experts serve the entire Cleveland area with their Top Rated Local® appliance repair services!